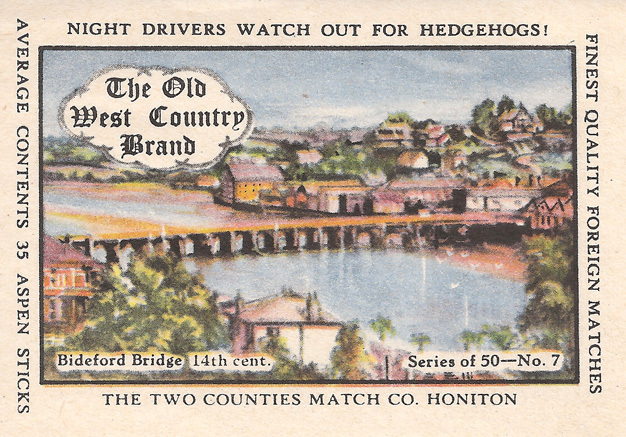 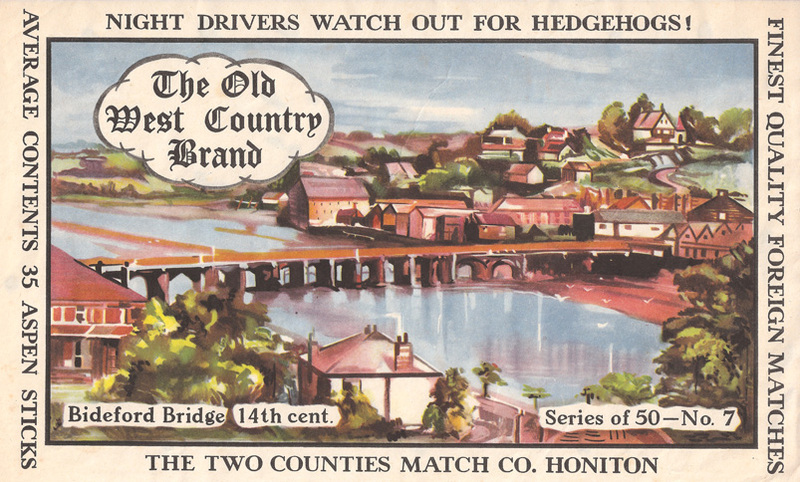 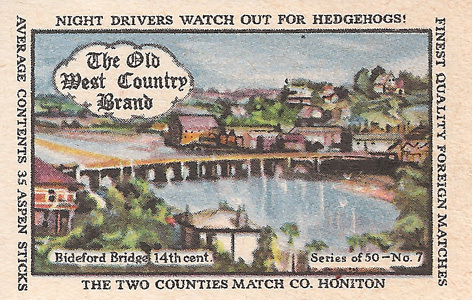 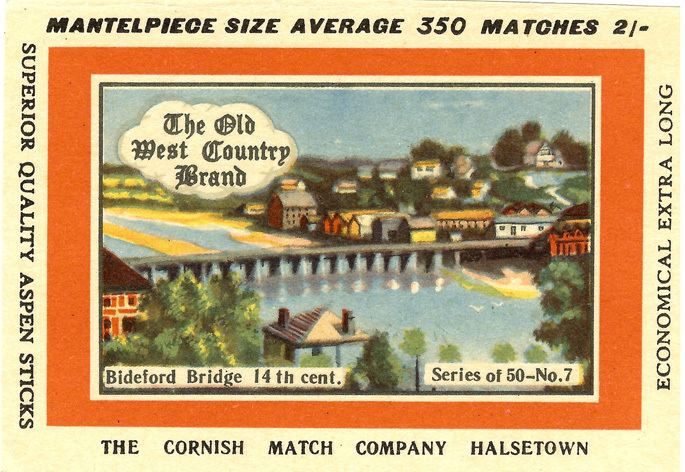 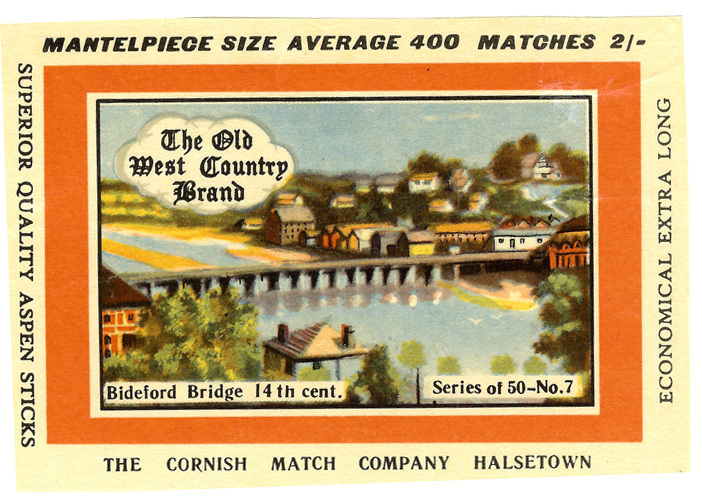 Bideford Bridge is an unusually long bridge with 24 arches spanning the River Torridge at Bideford in North Devon. 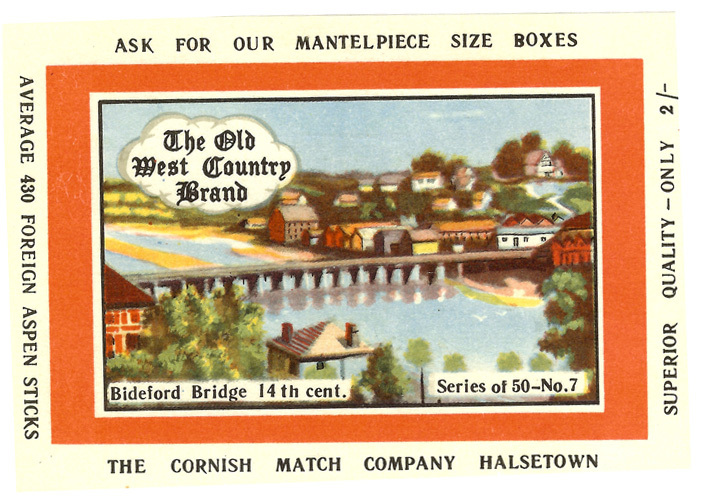 It was first built as a timber bridge in 1286 and was then re-built in stone in 1474. 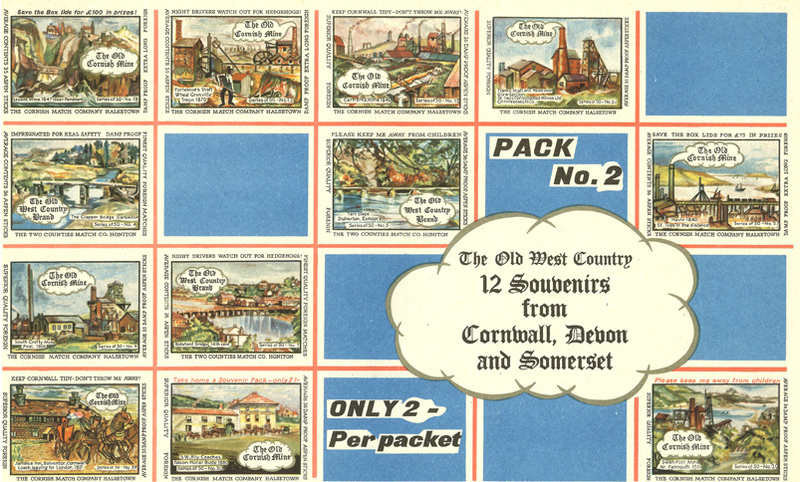 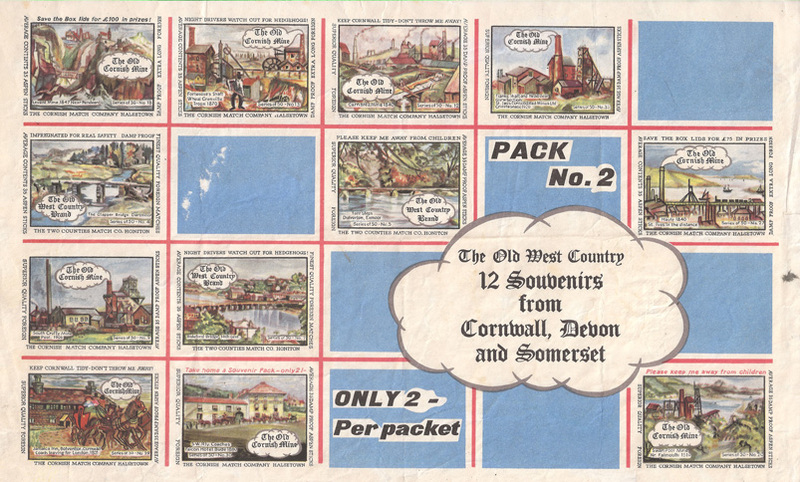 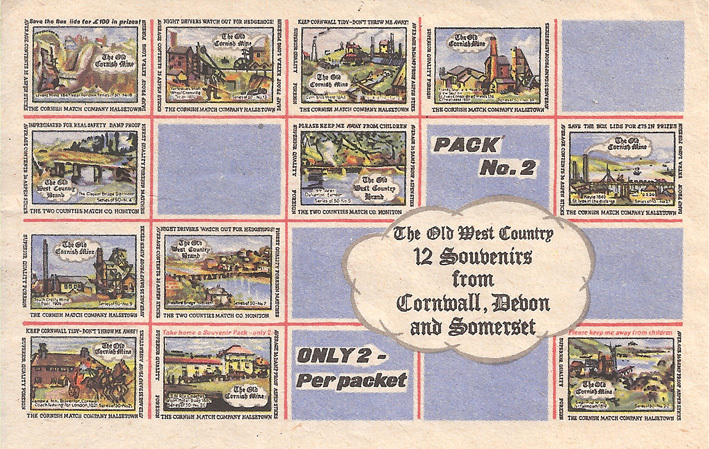 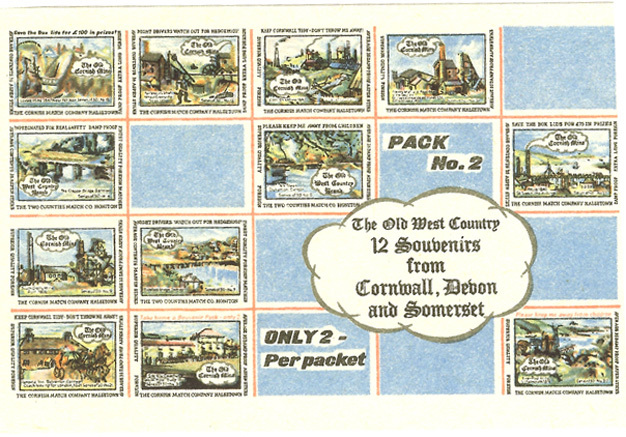 The illustration appeared on 6 individual labels and 4 souvenir labels.